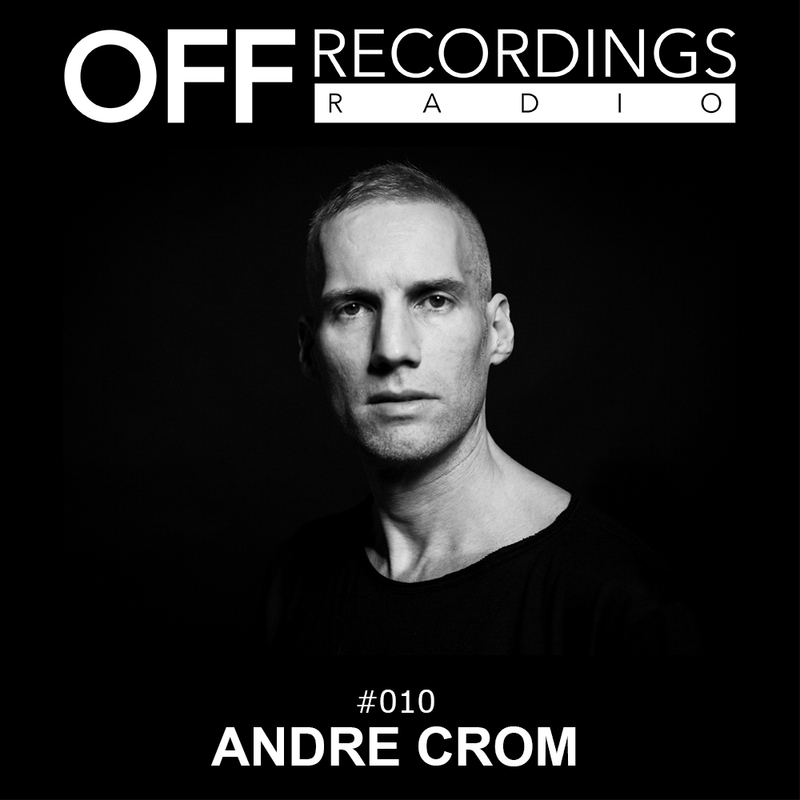 Episode 10 of the OFF Recordings Radio show features part 3 of Andre’s recent set at the much-loved Sisyphos Berlin. It was the final hour of his set from 5-6 AM, and the club was still packed out. Spacy and functional tracks intertwine in this mix.